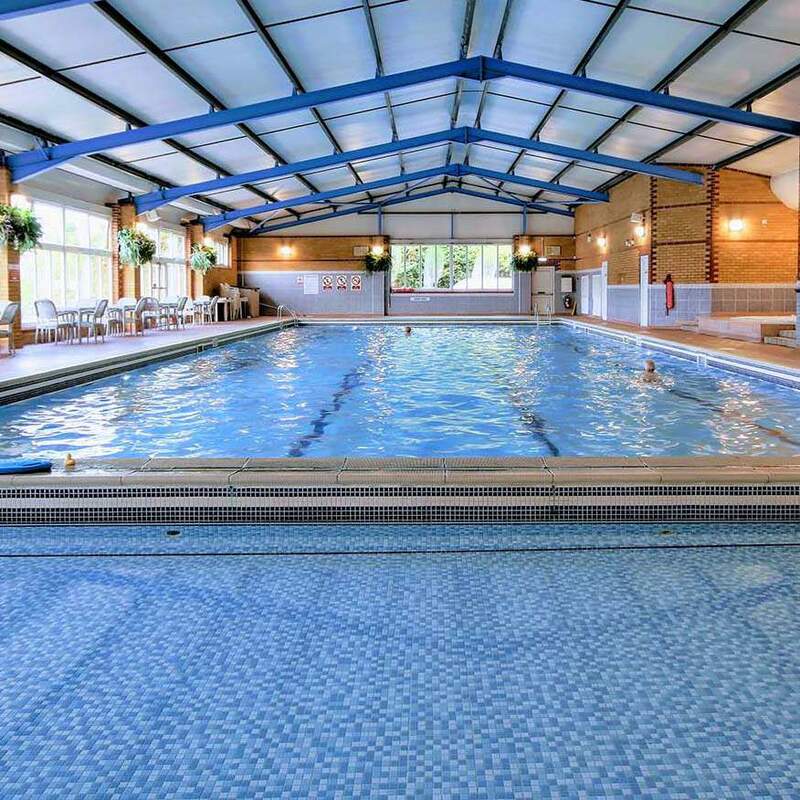 50% off daily gym and swim entry at Woodlands Leisure in Sheringham. 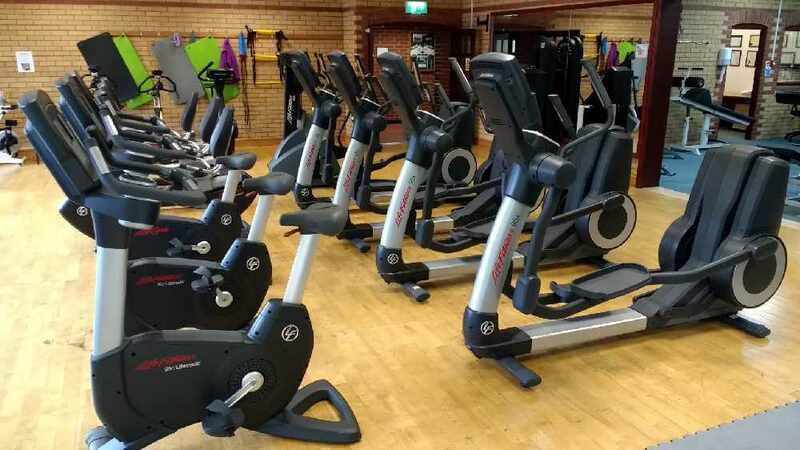 Leisure Club including Gym, Swimming Pool, Sauna, Steam Room and Spa bath in an area of outstanding beauty close to the sea. Open to public and members. Use of voucher anytime during our opening hours, Mon-Fri 7.00am -9.30pm, Sat 8am-6.30pm, Sun 8am-8pm.